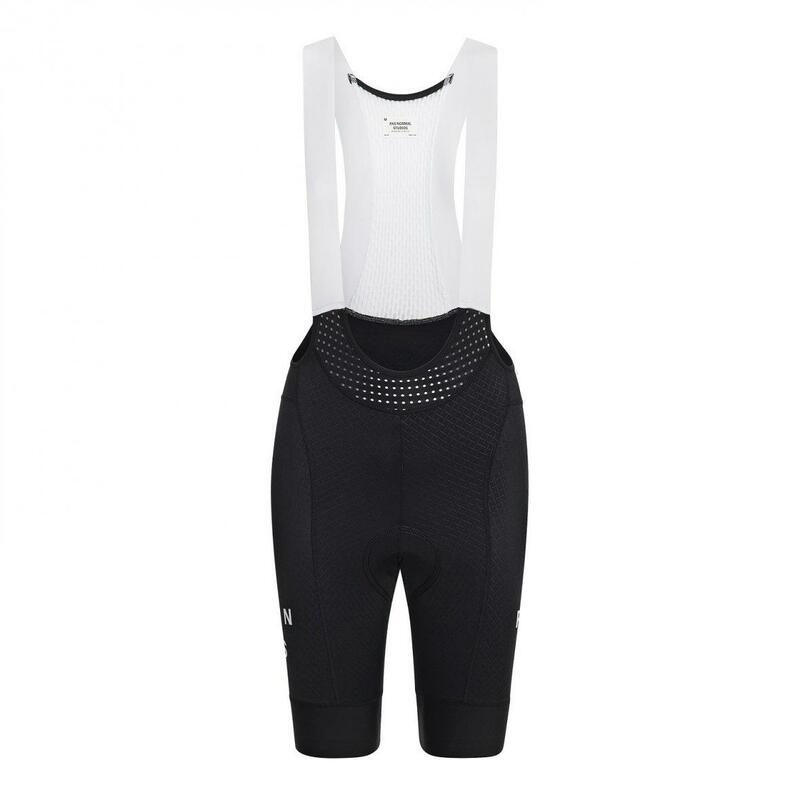 The PNS Women's Mechanism Bibs have been completely rebuilt for 2019, featuring uncompromising performance capabilities and comfort for training and racing. Designed for the countless hours spent in the saddle from the early, misty mornings of spring to the dwindling, sunbathed evenings of autumn. 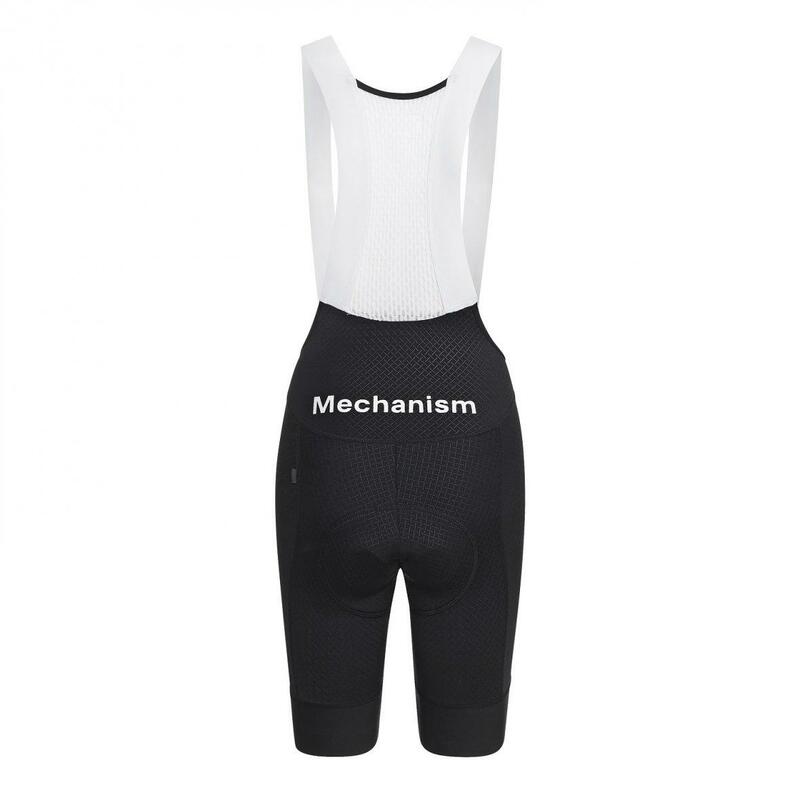 With the addition of new seasonal colour-ways, these bibs combine with the expanded Mechanism Jersey collection to create a completely new take on visual design and technical performance. 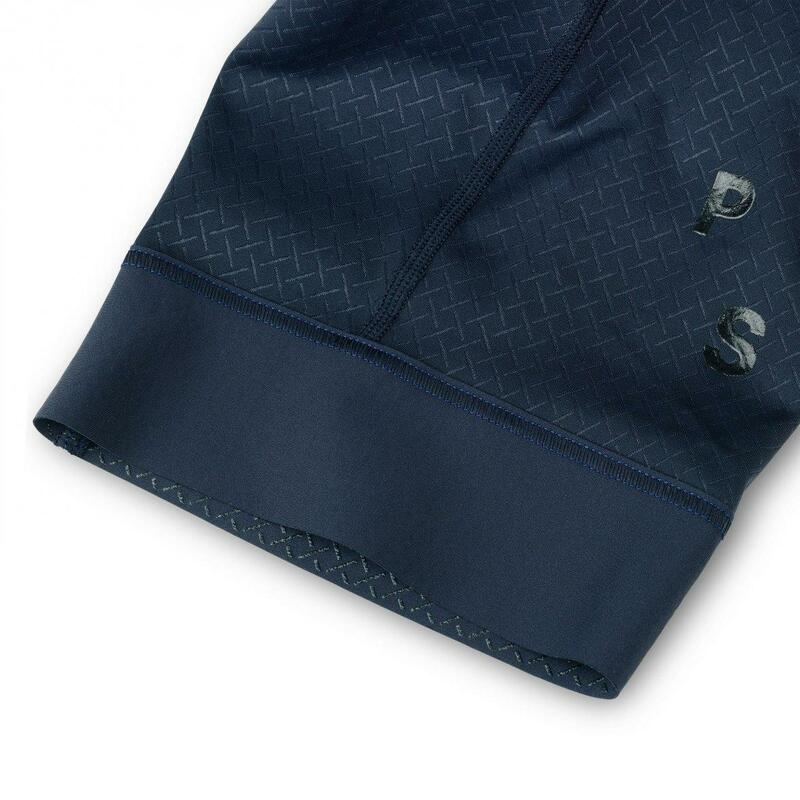 The continued use of fully dyed fabrics, as well as PNS's proprietary design and detailed textile definitions on both crotch and side panels have been combined with completely redesigned straps, elastics, and chamois pad to create their most technically advanced bib shorts yet. The new low-profile straps are exceptionally resilient to elastic degradation, allowing the straps to hold their shape after countless usage and washing cycles. All elastic grippers have been updated to a softer, fully dyed version for an overall improved look. 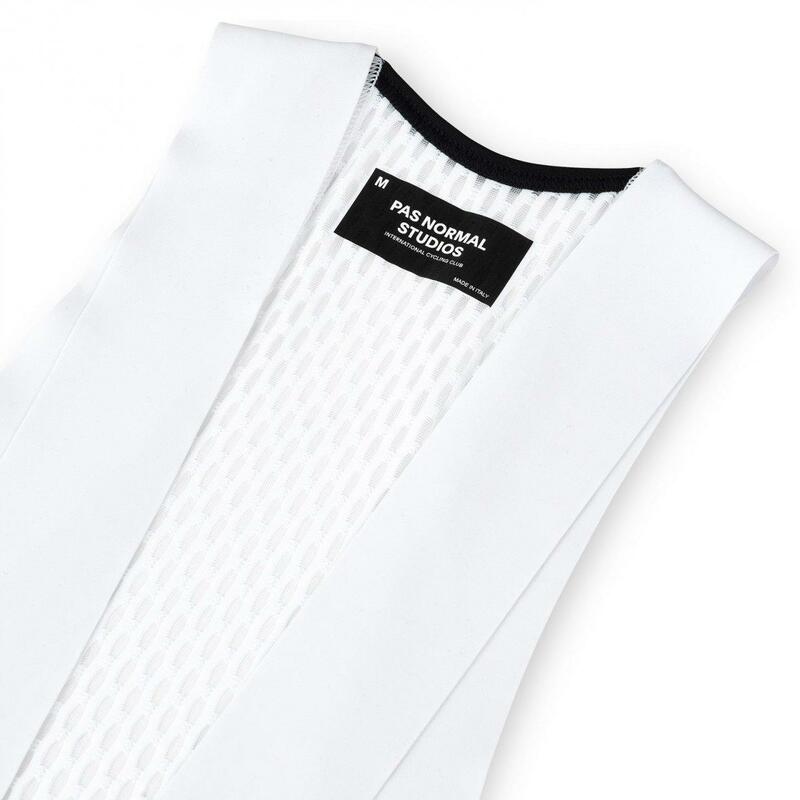 The elastics also feature newly developed silicone gripping patterns to keep the bibs in an optimal position to improve your aerodynamic silhouette. The new four-layer ultralight foam chamois pad offers exceptional durability and support for long-lasting comfort.